No matter where you live, there is likely to be a Yuri’s Night event coming up soon. On the anniversary of Yuri Gagarin’s historic first human spaceflight on April 12, 1961, people gather around the world to celebrate humanity’s past, present and especially future of our collective exploration of the cosmos. 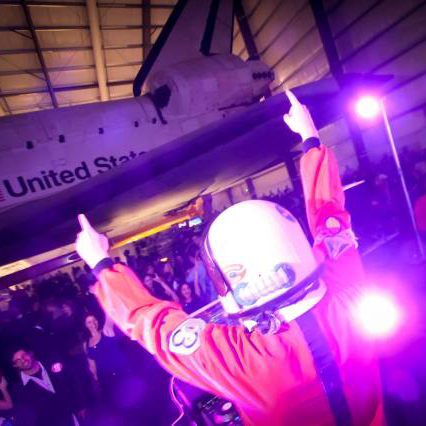 Check this link to see the schedule of events near you and even if you don’t attend any events, why not grab some Yuri’s Night merch at chopshopstore to show others you care about our future in space!